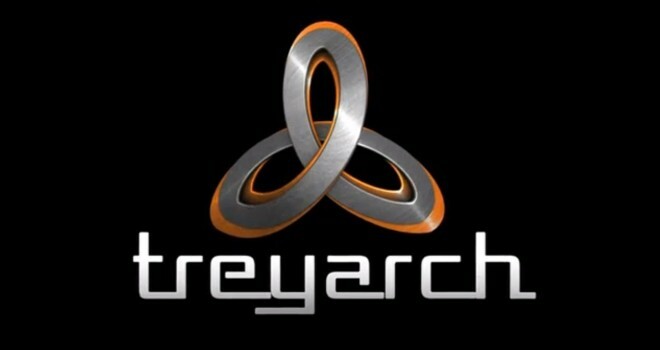 Treyarch Teasing Call of Duty: Black Ops 3? Treyarch deleted the Tweet in 6 seconds so they weren’t kidding. But as we can see here, this is most likely going to be Black Ops 3. While I haven’t played Call of Duty for a long time, Black Ops and Black Ops 2 were pretty good games and I actually really like what Treyarch brings to the table the best out of all the other developers that work on Call of Duty. I loved what they did with World at War especially. If only we were getting a sequel to that.